SOUTH PITTSBURG, Tenn. — City officials say South Pittsburg needs some new emergency vehicles now. 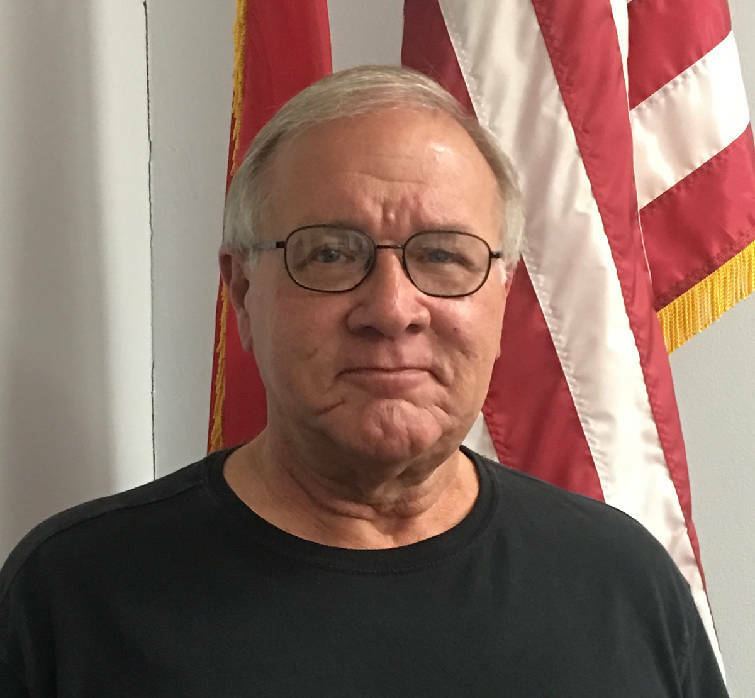 At the August meeting of the South Pittsburg City Commission, City Administrator Gene Vess said the town needs new police cars. "We have two police cars sitting over at the police department right now, and the best advice that's been given to us is don't drive them," he told the board. "This is after we fixed them. We're in dire need of police cars." A $243,000 United States Department of Agriculture loan-grant possibly could help the town make that purchase, as well as some other purchases that are needed, Vess said. "We only have to spend $204,500 because [the remaining] $38,500 is part of a grant," he said. "The problem is you have to spend everything before you get down to the grant." Vess said three new Dodge Durango patrol vehicles would cost $93,000. He set aside $45,000 for some late-model public works trucks and $39,000 for a new rescue truck. That left about $66,000 to spend on the loan. Vess said the town would need to invest in "something" for that amount to meet the requirements of the USDA loan-grant. South Pittsburg now is paying on six loans for a total of $10,709 monthly. Two of those loans would be paid off "in the next few months," Vess said, and the city could pay off those two loans early for between $6,000 and $7,000. Removing those two loans from the ledger would drop the town's monthly loan payments to $7,876. The payments for the USDA loan on a seven-year term would be about $2,785, which would bring South Pittsburg's monthly loan payments back to $10,662. "So, we're going to be right back to where we are now if we submit and go along with this loan," Vess said. City Attorney Billy Gouger said he was concerned about whether the state comptroller's office would approve a seven-year term on motor vehicles. "It will, I know, on heavy equipment like dump trucks and firetrucks and things like that, but the police vehicles I'm a little concerned about because they won't allow you to borrow money for a term that exceeds the reasonable life expectancy of the asset that you're buying," he told Vess. Mayor Virgil Holder said the city would have to provide detailed information about the vehicles it intended to buy and how any equipment would be used. In the initial USDA loan-grant application, Vess said he put "others as needed" for $66,000. "I don't think it would be likely that they [the state comptroller's office] would approve borrowing for you to just have a pool of funds to draw from to use at your discretion," Gouger said. "That would be contrary to what I've ever experienced with them in the past. They're going to want to know what you plan to buy with that extra sixty-plus thousand dollars." The town could opt to get the loan from a local bank for the patrol cars, which Vess called his "backup plan." Since the police cars were needed as soon as possible, Holder asked if the town could put them in a separate loan to expedite the purchase. "That way we could get the patrol cars on the way and get the rest of the information together and broke down and detailed out, so that we can present that to the comptroller [later]," he said. "The patrol cars are almost an emergency." The board voted unanimously to allow an application for a loan with a local bank for the three patrol cars and the fire truck not to exceed $132,000.